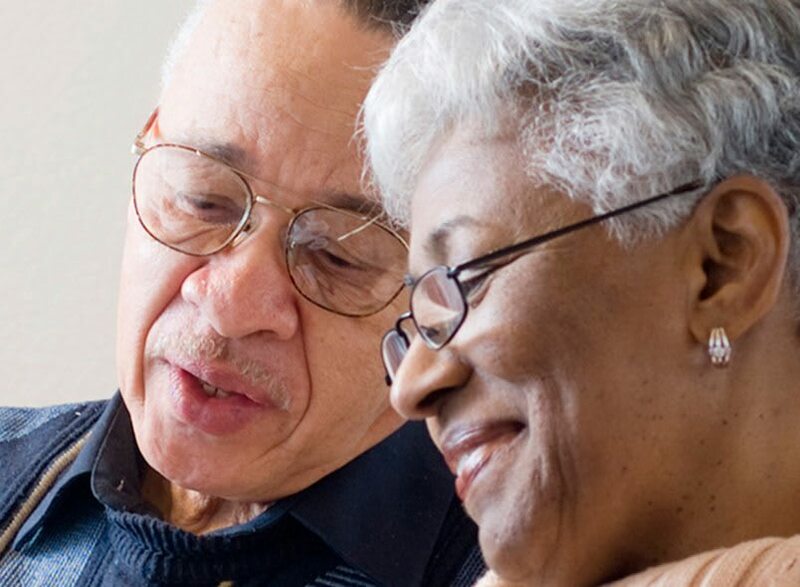 At Regency Village at Redmond we are committed to ensuring that residents, family members, and staff remain connected and in regular communication with one another. The tools below allow family members to look up events, provide feedback to staff, and email residents personal messages. You can also get answers to frequently asked questions by accessing the FAQ link below. We encourage families to be actively involved in our events and daily activities. Stay up-to-date on Regency Village at Redmond events for you and your loved ones. Need further explanations to your questions? Our FAQ section will have answers to many of your questions. Send us your feedback on how we are doing. 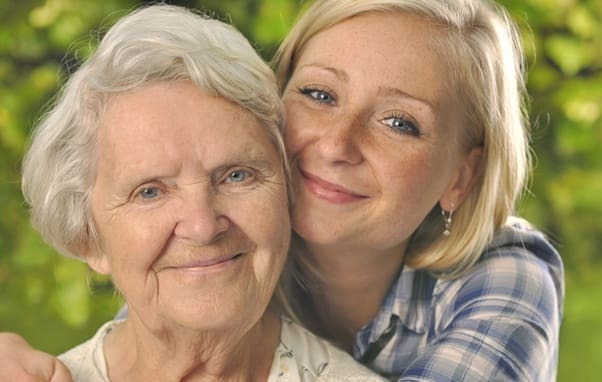 Send your loved one a thoughtful note and one of our caring staff will personally deliver your message.